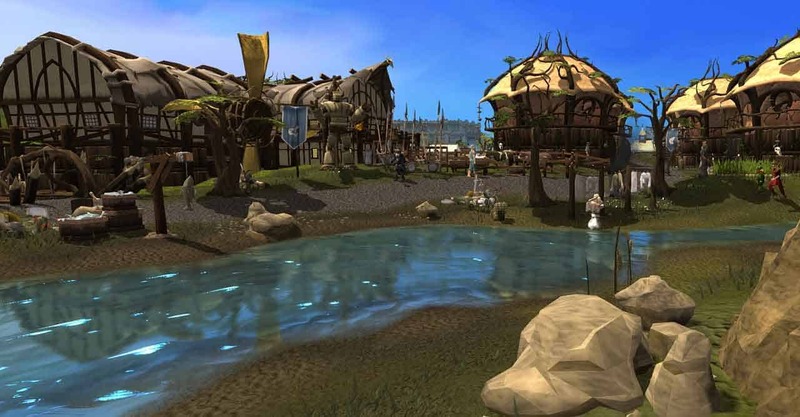 2016 is set to be a hugely exciting year for fans of the long-running and hugely successful MMORPG RuneScape as developers Jagex recently announced the upcoming release of a brand new continent and the nearly sold-out RuneFest event. The London based event will be taking place later this year on Saturday 17th September at the Battersea Evolution, offering attendees the opportunity to embark on an epic journey as they explore the new mix of islands and ocean alongside the brand new continent. RuneFest will see the developers release more information on The Easter Isles update alongside news for Old School RuneScape, Chronicle: RuneScape Legends and more. The last few remaining tickets are available to purchase on the official website.